Procrastinate Much? Send New Years Cards Instead! If you’re anything like me, you’ve got about 500 balls in the air at once. Dramatic? Yes, but let’s face it…the holidays can send even the most organized of SpitfireMoms into a tizzy. This year was no exception. So instead of stressing out as the christmas cards arrived at my door, I’ve opted for New Years Cards instead. 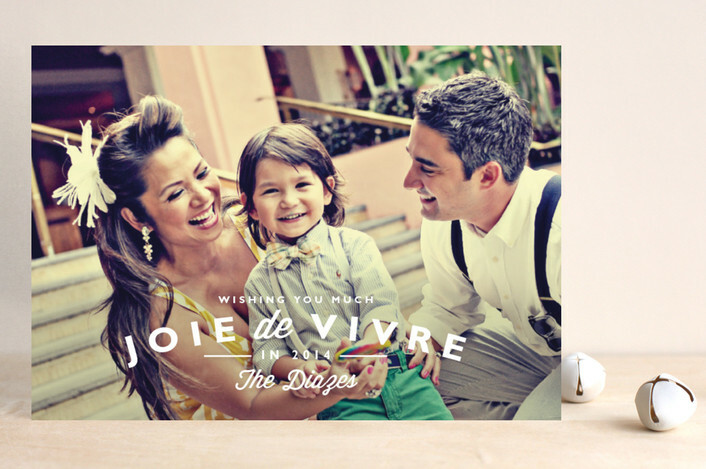 And the Huffington Post agrees – giving us 3 reasons to skip the season’s greetings. To help you out, I’ve picked my top 3 cards, with a sneak peek of our own card at the end. 1. Copper, Silver & Gold – oh my! 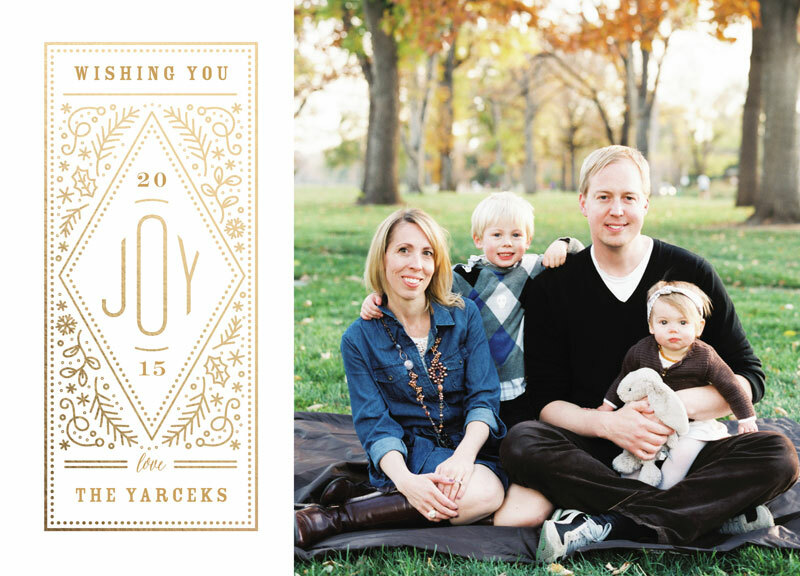 So if you didn’t send out your holiday cards, there’s still time. 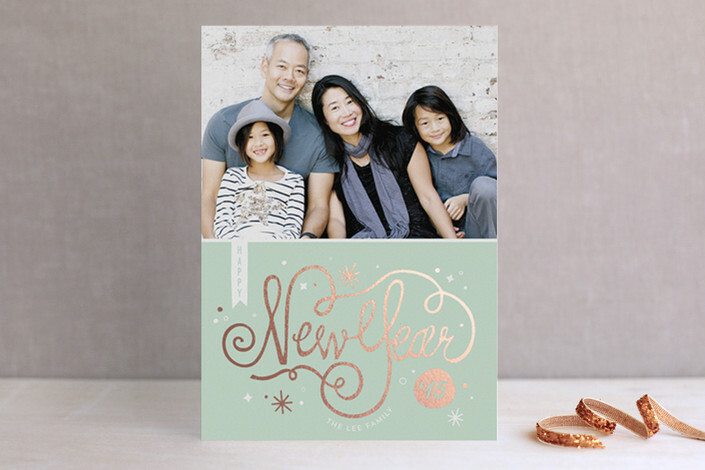 Send a New Years card instead with Minted! 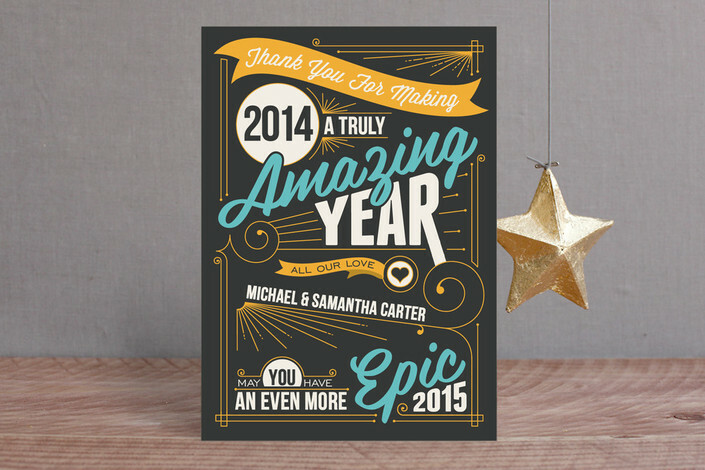 Minted provided a gift code in exchange for this post. As always, all opinions and styling are my own. If I didn’t genuinely like their products, you wouldn’t be seeing it on the blog!